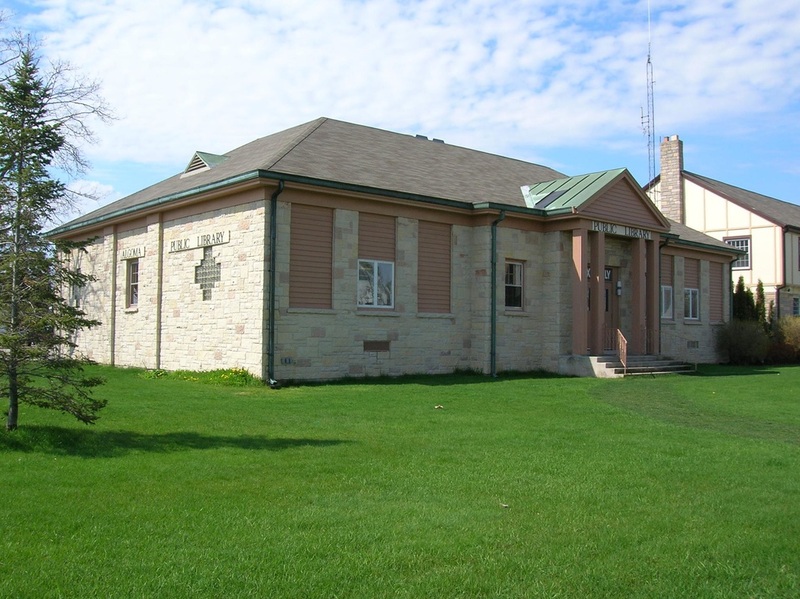 The Algoma Public Library was established in 1878, or at least by some records. Other records state 1898. The date we know for sure is 1921. Our little library, no matter when it started, has been a staple of the community since it opened it's doors. Through the years the Algoma Public Library has called many places home. Today's location, at 406 Fremont Street, become home on June 2, 1974. The building was once the Door-Kewaunee County Teachers College. As of January 1988, the library had 20,003 books, 295 videos, 61 film strips, 813 records, 16mm films and 87 art prints. Today the library is home to 27,957 books, 164,840 E-books, 1,894 audio items (audio-books and music cds), 4,061 DVDs, 173 microfilm reels, and 1,086 pamphlets. This is a big increase fr0m the original 323 books. I hold my Bachelors of Arts from the University of Wisconsin-Green Bay and have completed my Library Certification. This is my first full-time library position. I earned my Masters in Library Science from the University of Wisconsin-Milwaukee. This is my first full-time library position. I’m originally from Upper Michigan. In 2016, I graduated from Northern Michigan University with my Master of Arts degree with dual concentrations in Writing and Literature and moved to Wisconsin. Anna joined the Algoma Library staff in October 2017. Anna will graduate from Algoma High School in May 2021. Emily joined the Algoma Library staff in December 2016. She will graduate from Algoma High School in May 2019.